I found a slightly stunned Katydid on the street. It looked fine but was missing half an Antenna and not moving. I carefully picked it up and put it on a table in the garden. I took photographs as it slowly cleaned itself. 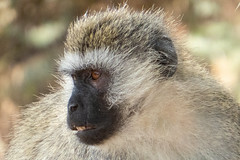 It spent several minutes focusing on its feet – totally ignoring my macro lens. 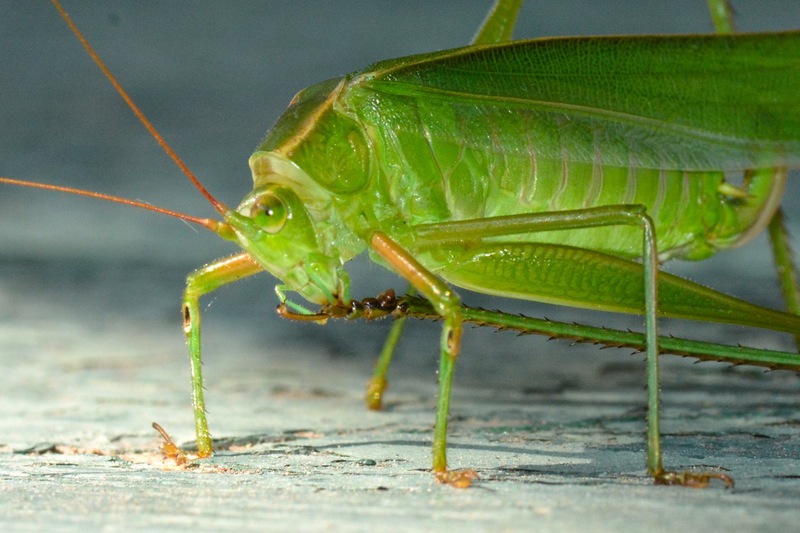 Katydids spend a lot of time cleaning the adhesive pads on their feet. These pads help them to hold onto surfaces. 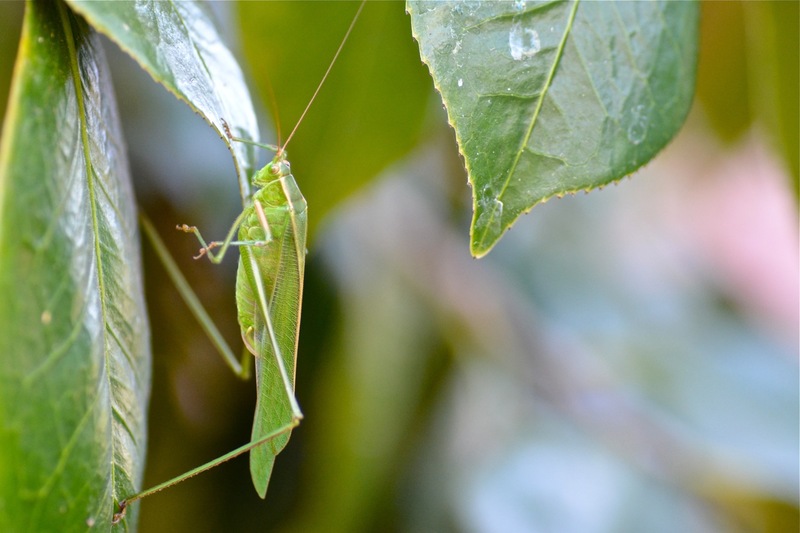 The Green katydid then braced itself and flew to a nearby bush and rested. 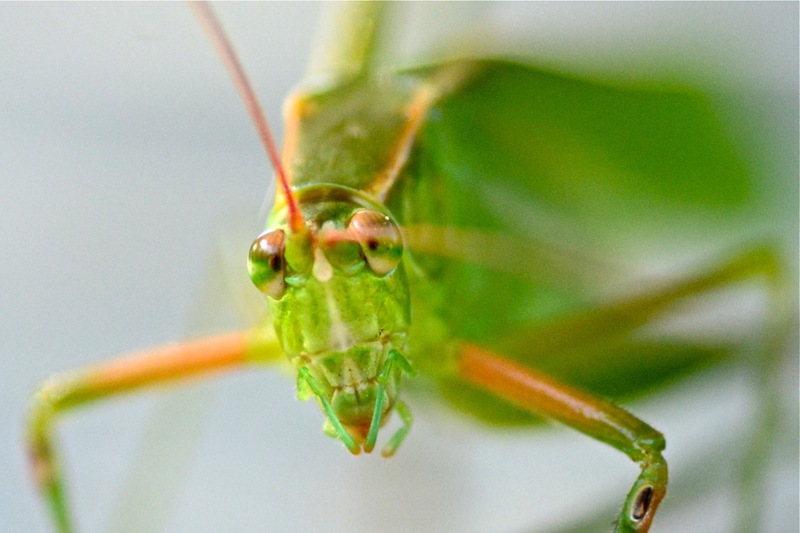 Image | This entry was posted in environment, General, insects, Nature, outdoors, photography, San Diego, wildlife and tagged Arthropoda, Biology, California, environment, Flora and Fauna, Gardens, invertebrate, Katydid, Macro photography, nature, outdoors, San Diego, Tettigoniidae, wildlife. Bookmark the permalink. Wonderful shots. I especially love the close-up of the katydid cleaning its feet pads and the head-on shot. In a strange coincidence, I posted a shot of a katydid, a Handsome Meadow Katydid, a few minute ago. 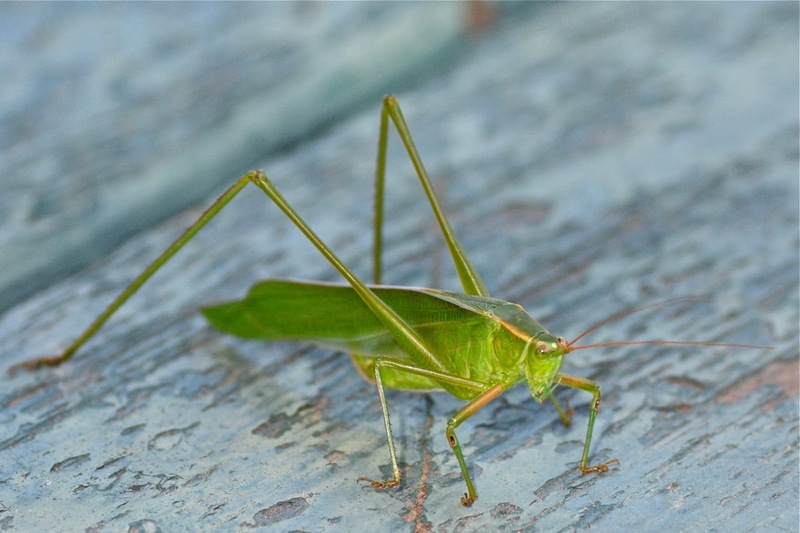 Thanks for including a link to my previous posing on the Handsome Meadow Katydid. Love these photos. 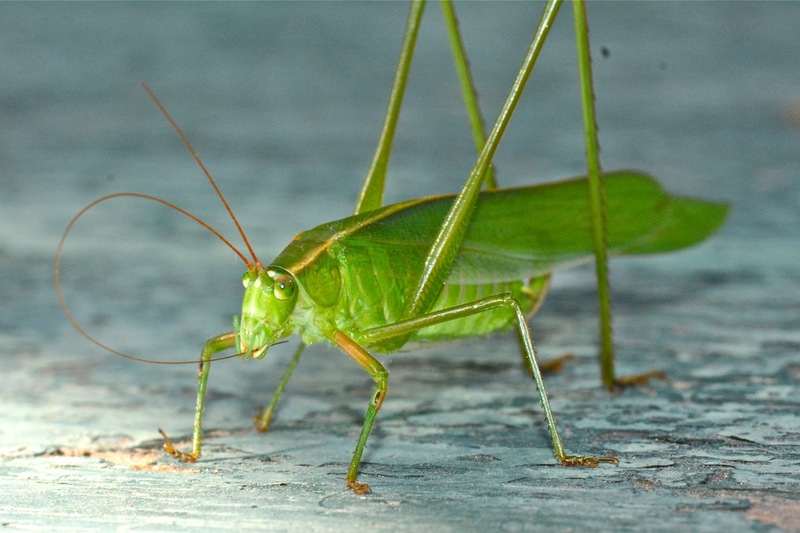 I didn’t know a katydid had such personality. Thanks. 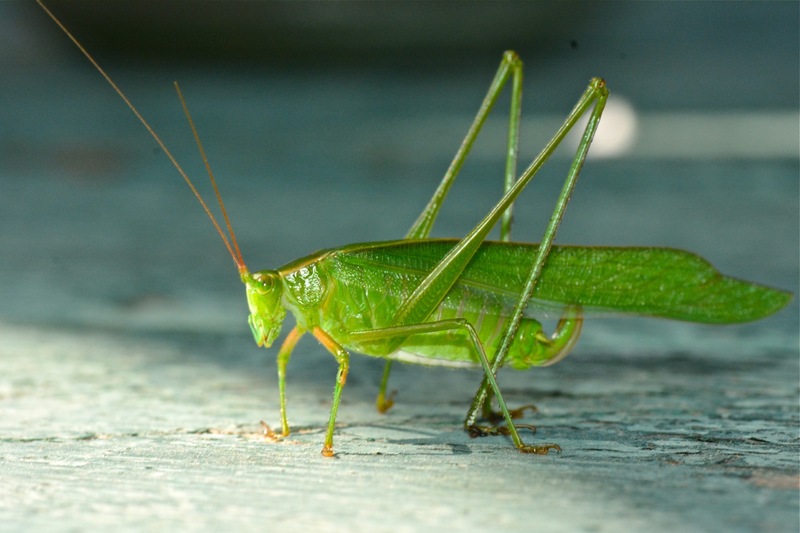 Thanks – I didn’t know Katydids were such characters either! I love the photos, and the details and sentiments in your post. I love Katydids, the beautiful and whimsical face is always delightful to photograph. Very kind of you to rescue this creature in need and glad to hear that she could fly again. 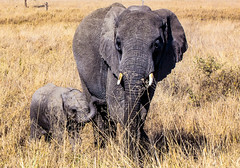 Great collection of pictures!.